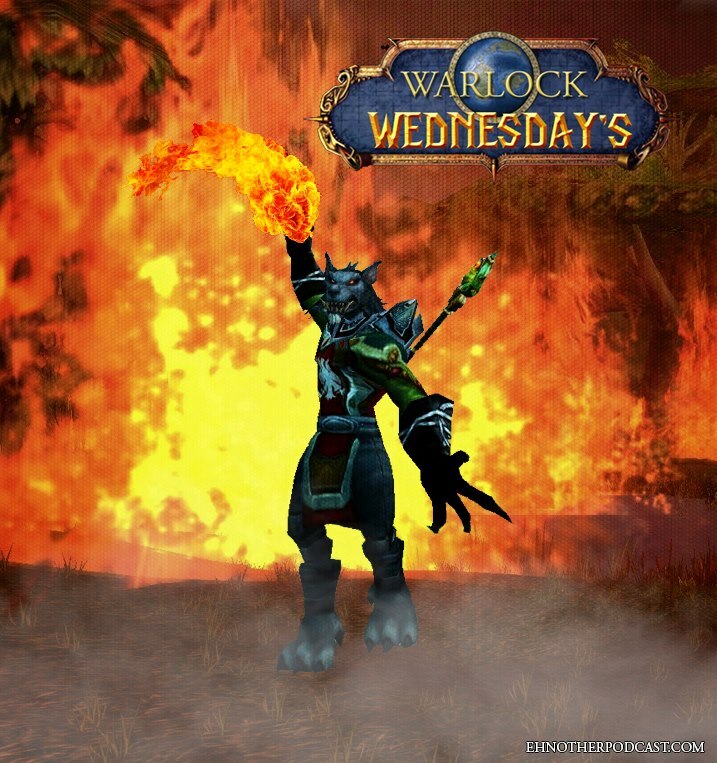 Ehnother Podcast presents Warlock Wednesday Episode #173! This week I ramble and go off on a few tangents, but hey, it’s all fun. Some good information from the past week of entertainment news and events. 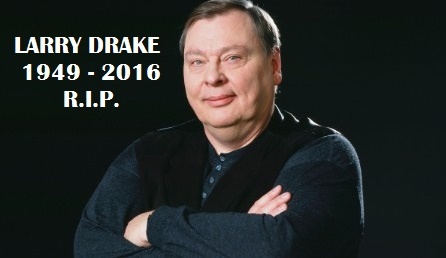 Sadly though, we did lose 2 pretty kool people this past week: Frank Sinatra Jr. and character actor Larry Drake. Both have added to the enjoyment of life over their careers, one through the power of song and the other through the power of acting. 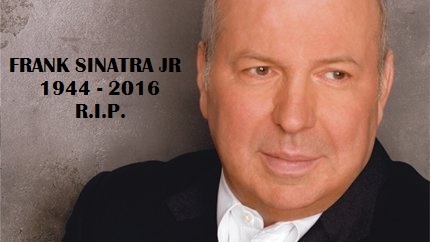 The will be missed. All your regular segments will also be found here: Comic Book Releases; Box Office Report; New Movie Releases; Entertainment News and of course Super Hero Movie Time! Check it all out here and find out all the news and info from this past week. This entry was posted in Warlock Wednesdays and tagged #CanadianSmodcast, 10 cloverfield lane, Alden Ehrenreich, All New All Different Avengers #7, All New Hawkeye #5, Amaury Nolasco, AMC, American Gods, Angela Queen of Hel #6, Anne Hathaway, Anthony Russo, Batman #50, Battle of the Sexes, Better Call Saul, Bill & Ted Go To Hell #2, Blake Jenner, BOOM! Studios, Box Office Reports, Brian McManamon, Bright, Buffy the Vampire Slayer Season 10 #25, Canadian Smodcast, Cannonball Run Remake, Carl Weathers, Chicago Justice, comic book releases, comic books, comics, comics north, Comics North Sudbury, Dark Horse Comics, David Koepp, dawn of justice, DC, DC Comics, Deadpool, Doctor Who the 10th Doctor Year 2 #7, Doctor Who the 11th Doctor Year Two #7, Doctor Who the 4th Doctor #1, Drew Barrymore, Dylan O'Brien, Elizabeth Shue, Emily Browning, emma stone, entertainment, Etan Cohen, Eve Torres Gracie, Frank Sinatra Jr., Gary Marshall, Get a Job, GoFundMe, Gotham, Grayson #18, Grimm Fairy Tales Presents: Hellchild #1, Guillermo Del Toro, Han Solo Film, Harley Quinn #26, Harrison Ford, Helen Hunt, Hollywood Babble On, i saw the light, IDW Publishing, Indiana Jones 5, Ireland Release Dates, Jack O'Connell, Jack Reynor, Jacob's Ladder, Jason Fuchs, Joe & Anthony Russo, Joe Robert Cole, Joe Russo, Joel Edgerton, Jonah Hill, Jonathan Rhys Meyers, Kevin Smith, Larry Drake, Letters from Rosemary, Lionsgate, Lobo, Lucas Till, MacGyver, Maniac, Map of Bones, Marvel, Marvel Comics, Marvel One Shots, Marvel Studios, Michael Ealy, Miracles from Heaven, Movies, My Big Fat Greek Wedding 2, Netflix, North American Release Dates, Octavia Spencer, Paul Adelstein, personal views, Princess Diaries 3, Prison Break, Ralph Garman, Ready Player One, Richard Dreyfuss, Robert Knepper, Rockmond Dunbar, Rumor, Rumors, Russo Brothers, Santa Clarita Diet, Shots Fired, Simon Pegg, Spartan Helmets, Star Wars #17, Stephen Moyer, Steven Spielberg, Sudbury Spartans, Sudbury Spartans Football Club, supergirl, Taron Egerton, Teenage Mutant Ninja Turtles #56, Television, The Divergent Series: Allegiant, Timothy Olyphant, Titan Comics, Uncanny X-Men #5, Vikings, Wes Ball, Will Smith, Wonder Woman #50, Zenescope Entertainment, Zootopia. Bookmark the permalink.